Probably most familiar as the distinctive flavour of Earl Grey tea, Bergamot is also widely used in perfumery. A member of the citrus family, Bergamot combines fresh citrus with floral tones in a unique and lively scent that combines well with a wide range of other oils. Bergamot is one of the key oils to think of for cold sores, shingles and chicken pox. It is also indicated for oily skin and is a great antiseptic and healing oil for acne. 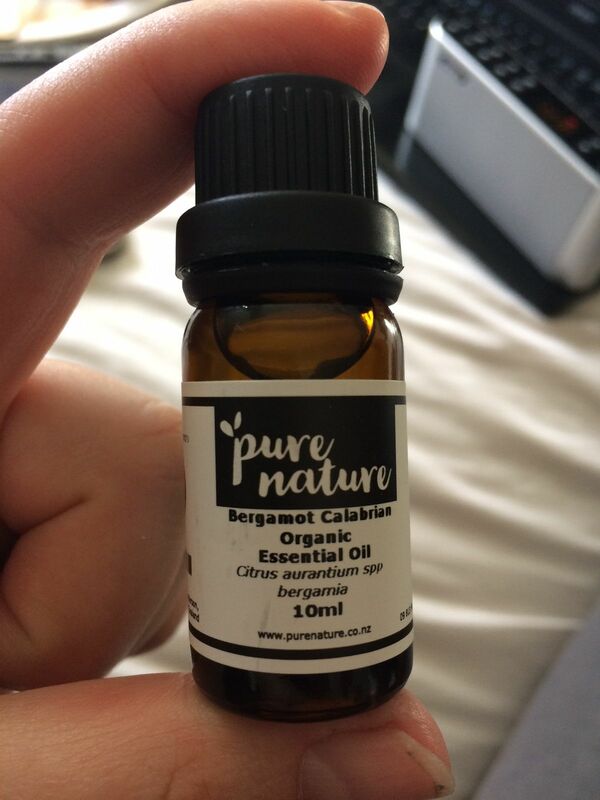 Bergamot also has deodorant properties perfect in homemade deodorant formulations. Note: avoid sun exposure after Bergamot application in case of photosensitisation. Bergamot helps gently mobilise a stagnant liver and digestive system to ease bloating, gas and heaviness. It can also be used in inhalations for respiratory stagnation. Bergamot is a primary oil for the nervous system, uplifting and calming during times of anxiety or low mood. It can lighten and refresh when feeling angry, frustrated or low in confidence and helps to clear out negative, heavy states. Bergamot’s deodorant properties make it a perfect natural air freshener, and it’s a lovely diffuser oil to help clear and brighten the atmosphere (perfect after arguments or when the air feels heavy and gloomy). Black pepper, Clary sage, Cypress, Frankincense, Geranium, Jasmine, Mandarin, Nutmeg, Orange, Rosemary, Sandalwood, Vetiver and Ylang-ylang. Good quality oil. Smells nice and refreshing. Lovely fragrance I love using it in my diffuser to help me get to sleep. It mixes well with ylang ylang. Good quality and organic at a good price. Refreshing uplifting and a little bit zingy!